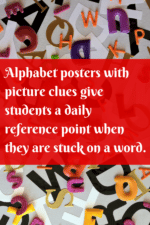 Alphabet posters are a staple in an elementary classroom. 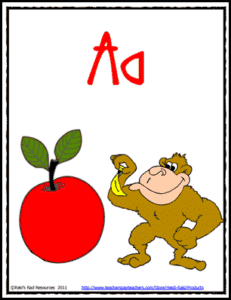 Students learn the sounds and begin to recognize the letter patterns very quickly after repeated exposure to them. 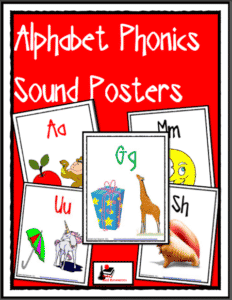 Children’s alphabet posters can be displayed prominently on the classroom walls or even printed individually for students to have an up close and personal look at the letter formations and phonetic sound clues that are shown on some examples. Check out several free options provided by our Classroom Freebies authors below! How fun are these? 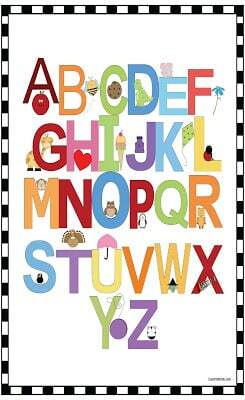 Perfect for reminding students what sounds are represented by the letters! Love the color in this poster! 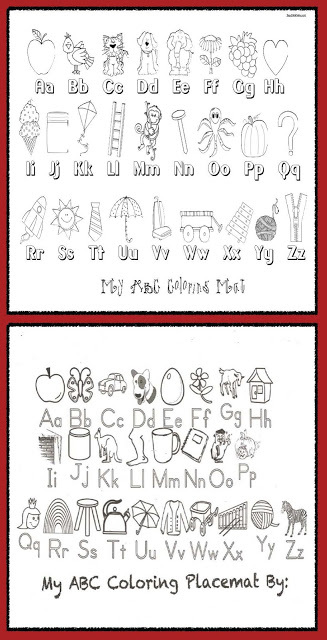 How about some placemats that students can color and share on the classroom bulletin board? Or perhaps even leave them in a personal “dictionary” in a folder at their desks? Another option is to use this free download printable for students as a homework assignment. Print these beautiful posters, laminate, and you’ll have something to put up year and year after year in your classroom. 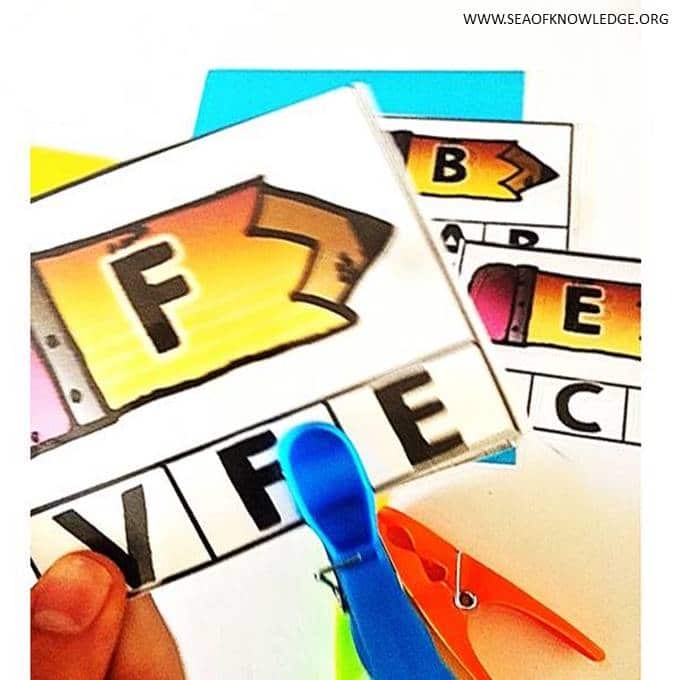 You can also create mini flash cards from this set! 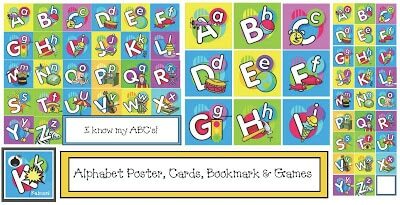 Print them out on cardstock, laminate, and students can use in a center or as homework practice with parents. 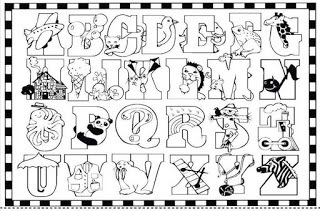 Try this activity: print this black and white letter poster, laminate, and then have children use colorful dry erase markers to color. Erase and start again! 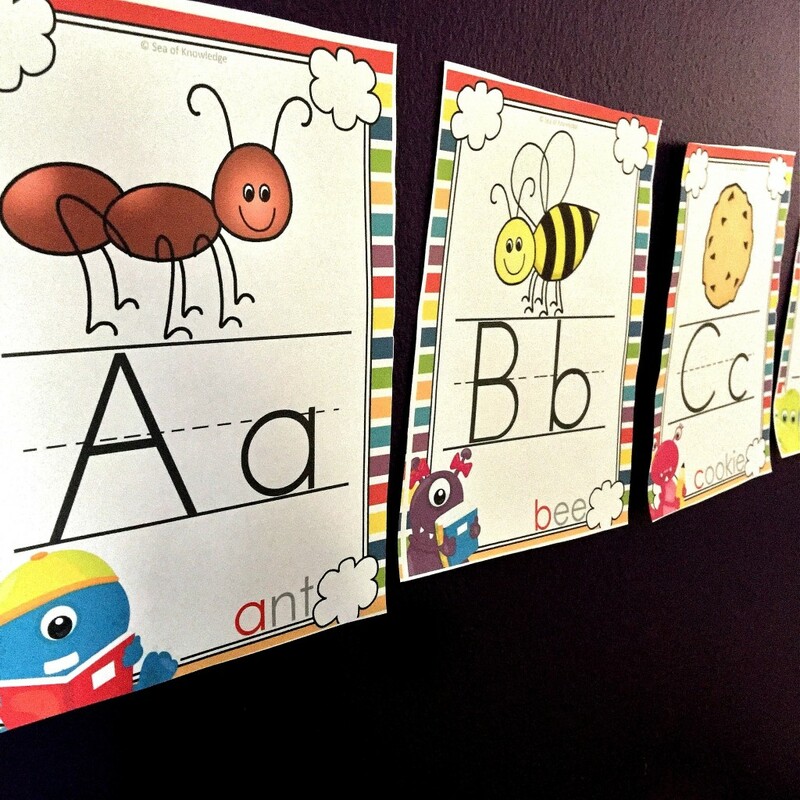 Reusable is always a great perk in the early childhood classroom. Feeding the monsters has never been so much fun! 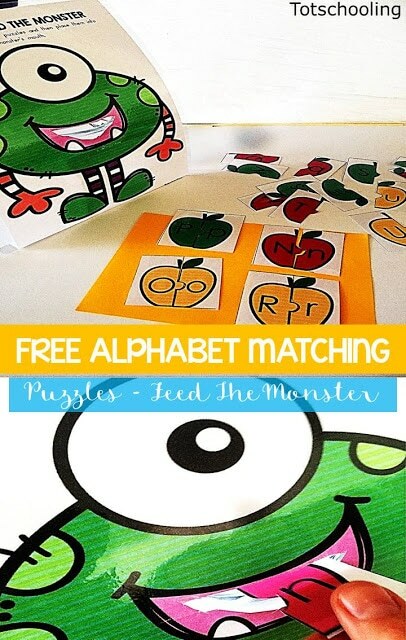 Students will get a kick out of matching the upper and lowercase letters for monster munching! 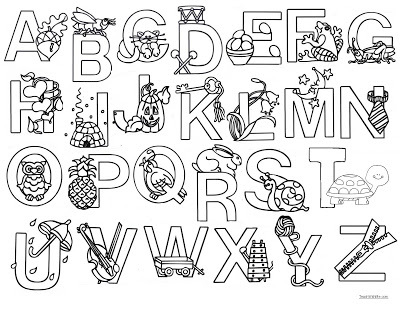 This rip and tear alphabet activity is exciting for students because they are typically never allowed to rip or tear anything. 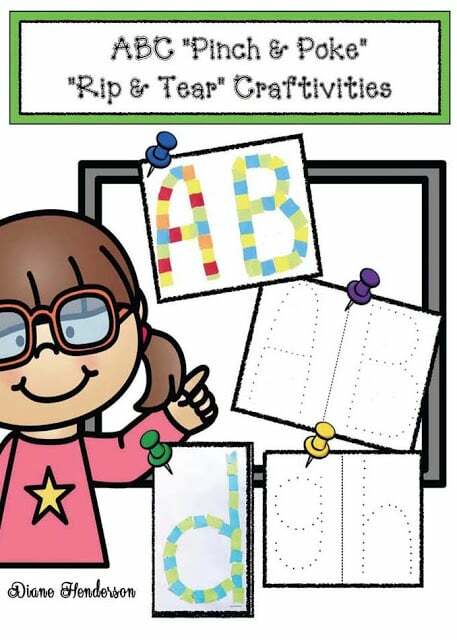 🙂 This classroom craftivity is educational and a great solution for setting up your first student work bulletin board of the year too. Identify and clip the letters! Don’t forget to grab this freebie too! 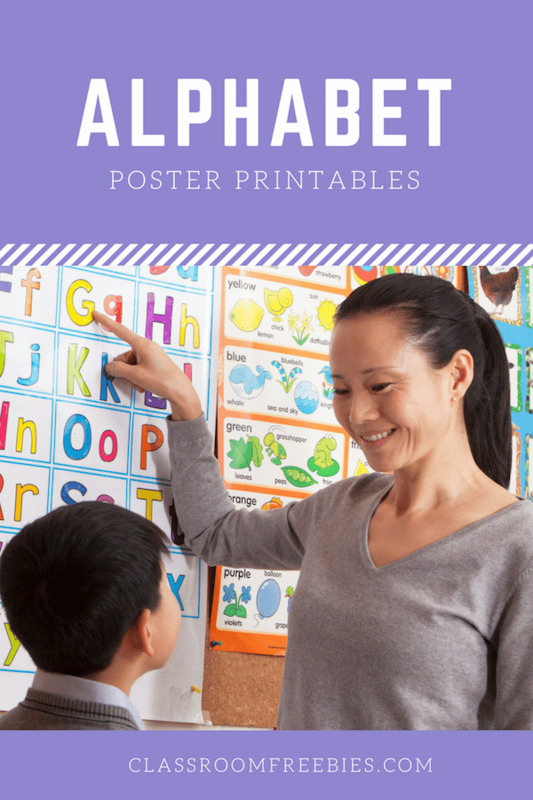 What are some other ways you use alphabet posters in your classroom? We would love to hear your ideas in the comments below too!